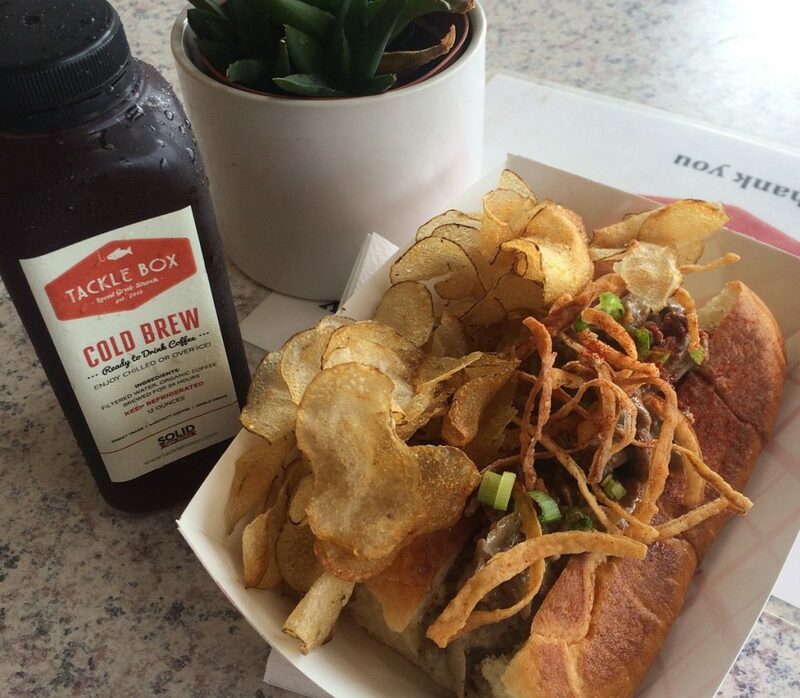 OC Weekly: Top Chef Opens New Restaurant in Costa Mesa and MORE! Summer Sneak Peek: It’s Heating Up at SOCO and The OC Mix! Summer is almost here and things are heating up at SOCO + The OC Mix for Mother’s Day, at the Farmer’s Market, and so much more! SOCO and The OC Mix are your destinations for inspiration – and you’ll find everything you need to make your home – and your life – beautiful this season and year-round. Visit our website and follow us on social media @socoandtheocmix to stay in-the-know about upcoming events, announcements and more! SOCO features the best in dining and shopping. 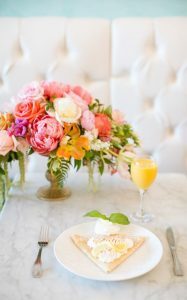 This Mother’s Day, treat Mom to one of our fabulous restaurants, like ARC Food & Libations, Pueblo Tapas, Shuck Oyster Bar or Taco María – recently named LA Times’ 2018 Restaurant of the Year – or indulge in sweet treats from SusieCakes or ST Pâtisserie. 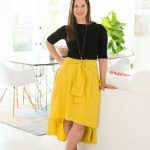 Moms will also love browsing our fashion retailers, including premium denim and contemporary clothing styles from Eva’s Trunk, and trendy athleisure wear from Bono Spera. SOCO also offers the best in home + decor and you’ll find the perfect Mother’s Day gift or table setting at locations like Farrow & Ball,HD Buttercup, Design Within Reach and Natuzzi Italia. 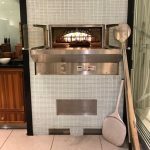 To see more shops, restaurants and retailers, visit www.socoandtheocmix.com. 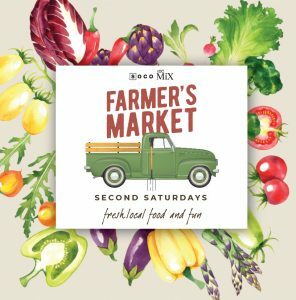 This Saturday, May 12 from 9:00 a.m. – 2:00 p.m., you’re invited to kick off Second Saturdays at SOCO’s Farmers’ Market! Long known as the perfect weekend destination + best place to purchase local produce, the newly expanded market includes even more farmers, artisans and vendors than ever before! We’re celebrating the official kick-off with live music, chef’s demos, and so much more! Visitbit.ly/SOCOFarmers for more information. You’re invited to enjoy this Lord of the Strings concert series on Sunday, May 20 at LCA Wine at SOCO. 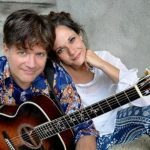 Starting at 3:00 p.m., Annie Sellick and Pat Bergeson (a.k.a. Annie & Pat) will take the stage for an unforgettable musical event. The duo covers a range of musical ground with jazz standards, soulful originals and cabaret classics. During the concert, guests will enjoy wine selections curated by LCA Wine. Click here to purchase tickets. 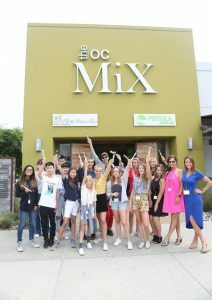 This summer, Designer Camp – the only comprehensive & collaborative design-based summer camp for young creatives ages 11-17 – will host two workshop series at the Chuck Jones Center for Creativity at SOCO + The OC Mix! Designer Camp 101 will take place July 16-20, giving students the opportunity to explore industry careers and learn the principles & elements of design, followed by Designer Camp Interior Design fromJuly 23-27, which will dive deeper into areas of interior design, including event & furniture design, home staging, prop styling, textile design and more. Click here to learn more + register online. Be sure to visit our website for a full list of events and happenings at SOCO + The OC Mix. 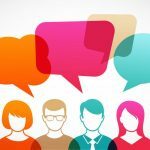 Also, we love to hear from you – so please check in@socoandtheocmix if you join us at an event, and be sure to follow us for giveaways, announcements, and more! When it comes to space, their other restaurant, the Tackle Box beach concession in Corona del Mar, definitely lived up to its name. 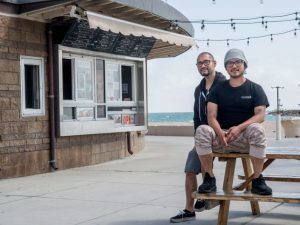 But now brothers Brian and Andrew Huskey have room to move and groove at a second Tackle Box location at SoCo in Costa Mesa that’s just about 1,990 square feet. 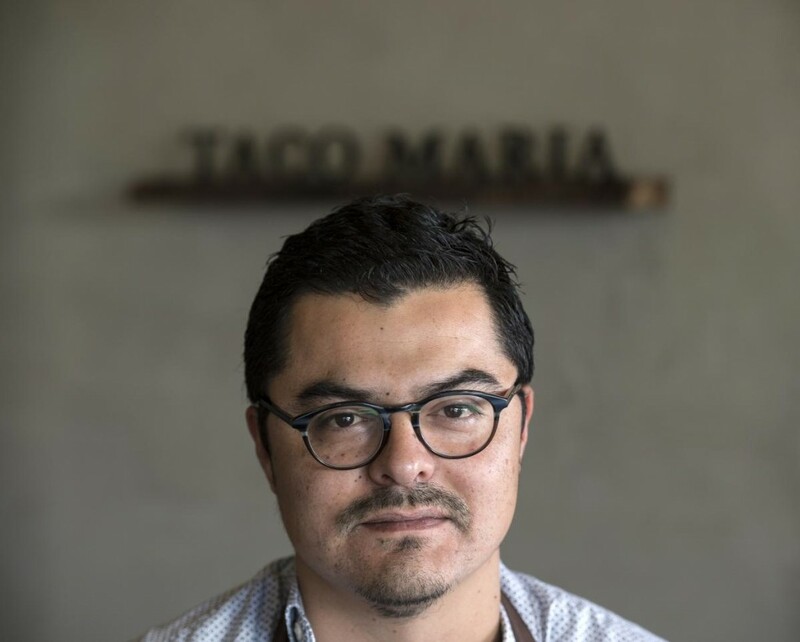 Yet no restaurant in years may have had quite the impact that Taco María and its chef Carlos Salgado have had on the Southern California scene. The restaurant, which serves tasting menus of Salgado’s Mexican-influenced cooking, is at the center of a culinary movement that seems to grow in importance each year. By regarding tortillas with a seriousness familiar to any fanatical French baker, by using perfect seasonal produce and by treating regional Mexican dishes with both imagination and respect, Salgado has propelled California-Mexican cooking into the jet stream of abstracted modernist cuisine.